We are 24 HOURS for members. The hours listed on this site are for office hours (when we are physically at the gym). 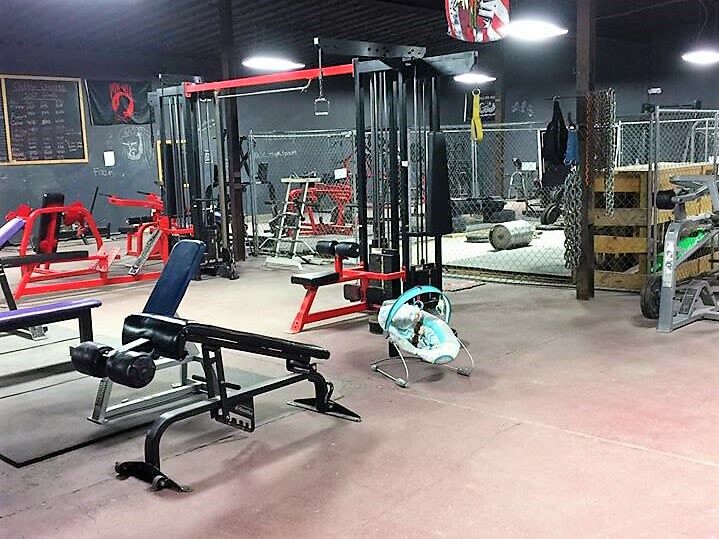 Rhino's Gym is a veteran-owned, small business that caters specifically to bodybuilders, power lifters, and serious weight-trainers. Both owners were active duty military and we welcome all military and defense force personnel into Rhino's Gym at a discounted price. We are not a fancy gym with fancy equipment, and believe in getting our hands dirty on the weight benches. 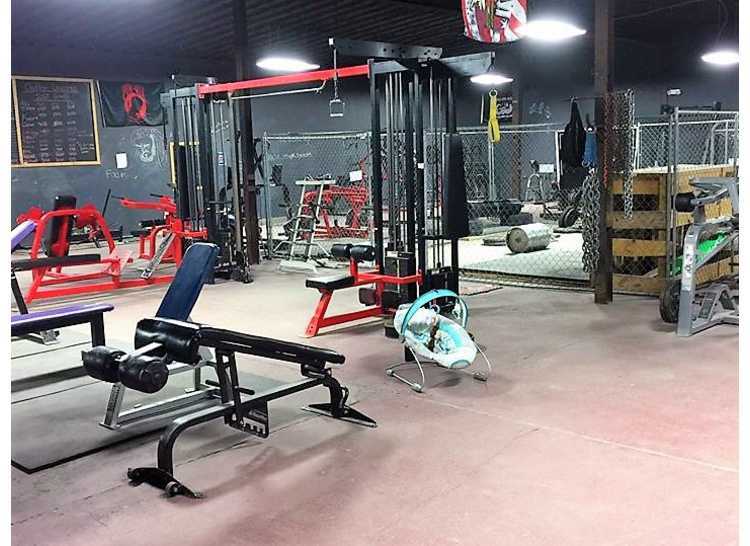 Our goal is to provide a place where serious competitors and fitness enthusiasts are free to train as they see fit without worrying about being kicked out or suspended for loud noises or whatnot. Trainers are welcome to train their clients at our gym; please see our website for more information.